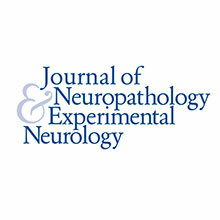 To provide a forum for Neuropathologists to present and discuss challenging cases of diagnostic relevance. The venue will foster debate regarding important interpretive elements in diagnostic neuropathology. Reference slides will be collated and archived for use in diagnostic, teaching and research programs of constituent Neuropathologists. 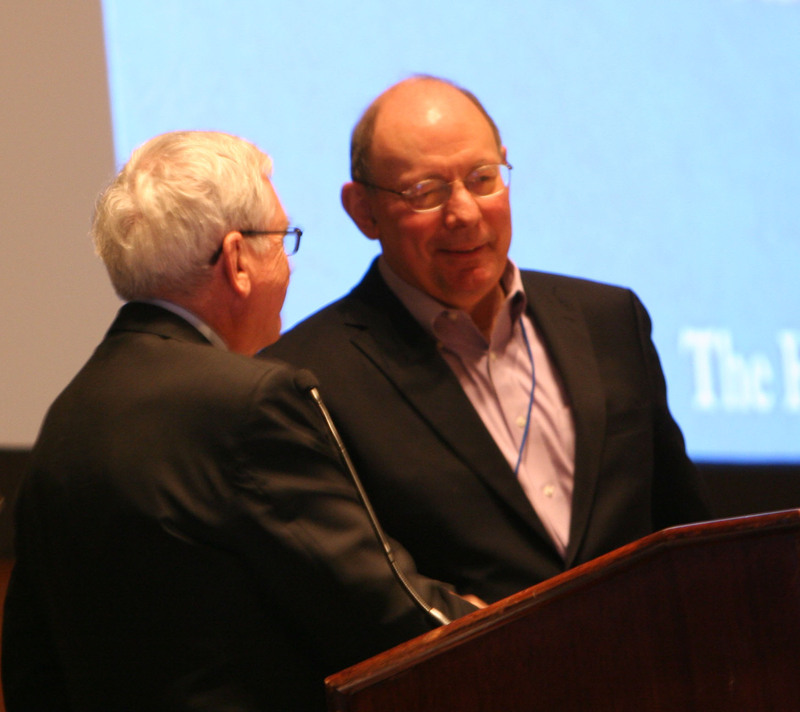 The diagnostic slide session has been a part of the annual meeting of the AANP since 1959. A complete archive of cases has been created and is kindly hosted by the University of Pittsburgh. Pull-down tabs are available under the DSS tab above. Twelve cases were presented with full discussion. The slides, protocols, and presentations are all available online at this link. Will be moderated by Dr. Caterina Giannini on Saturday June 8, 2019 at 8:00 PM. Looking forward to seeing all of you at the DSS in Atlanta!